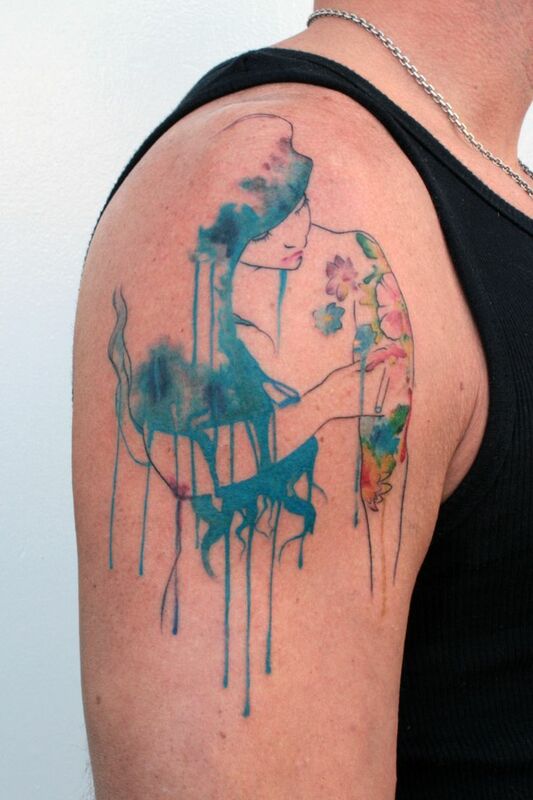 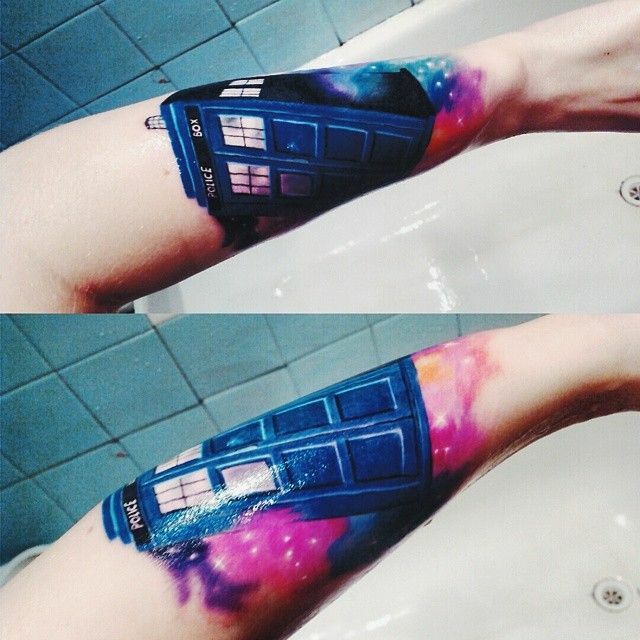 It is true that watercolor tattoos looks stunning in ladies’ skins. 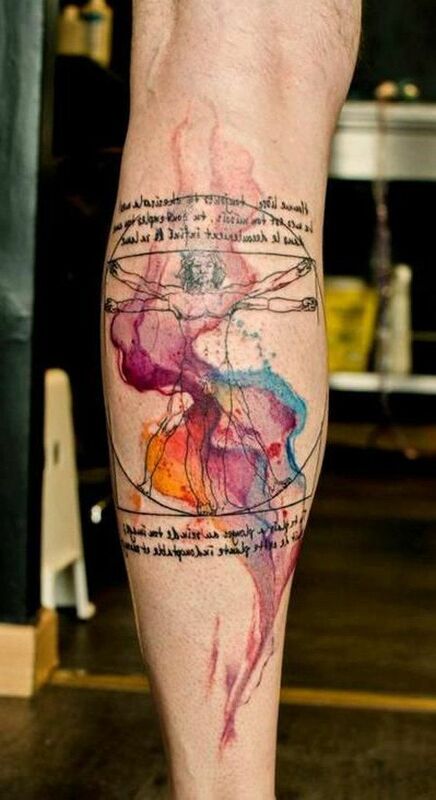 The beauty of the art accentuates the beauty of the woman who is wearing it proudly. 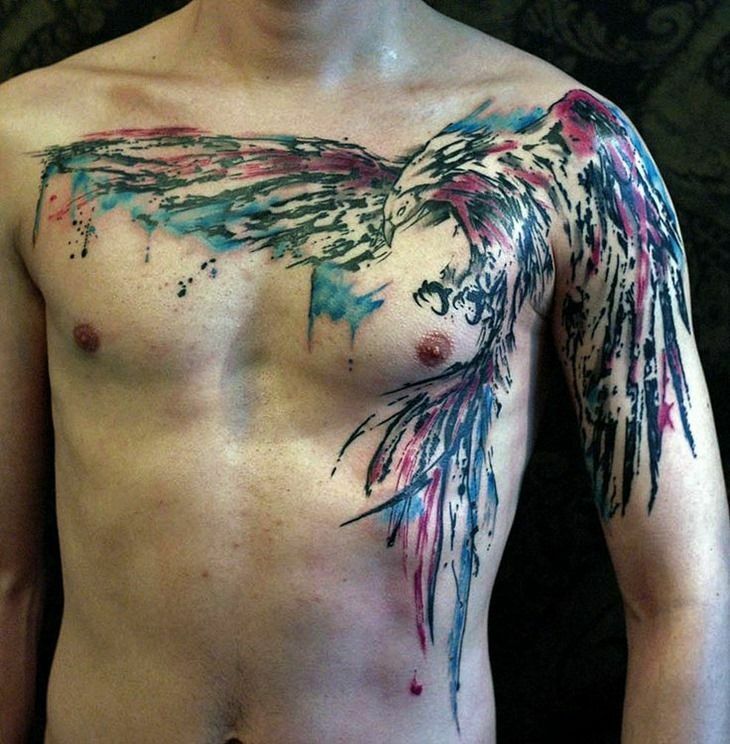 However, whatever we proved to be a beauty-boosting tat for women does not mean that it won’t work for men too. 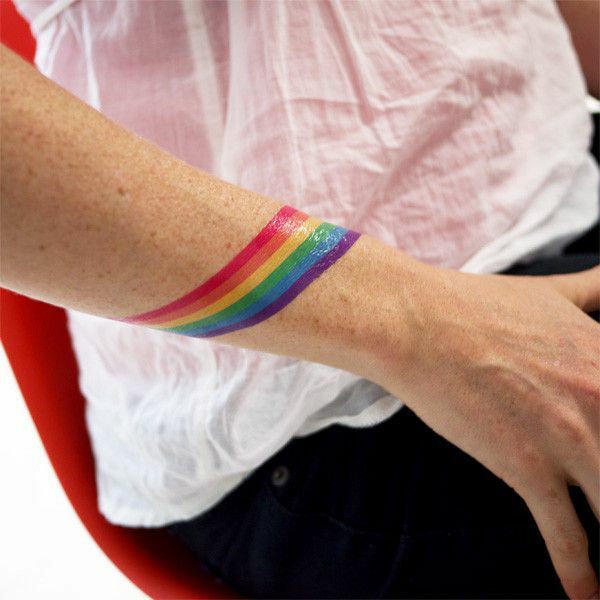 In fact, you may be surprised when you see it radiating on a masculine skin. 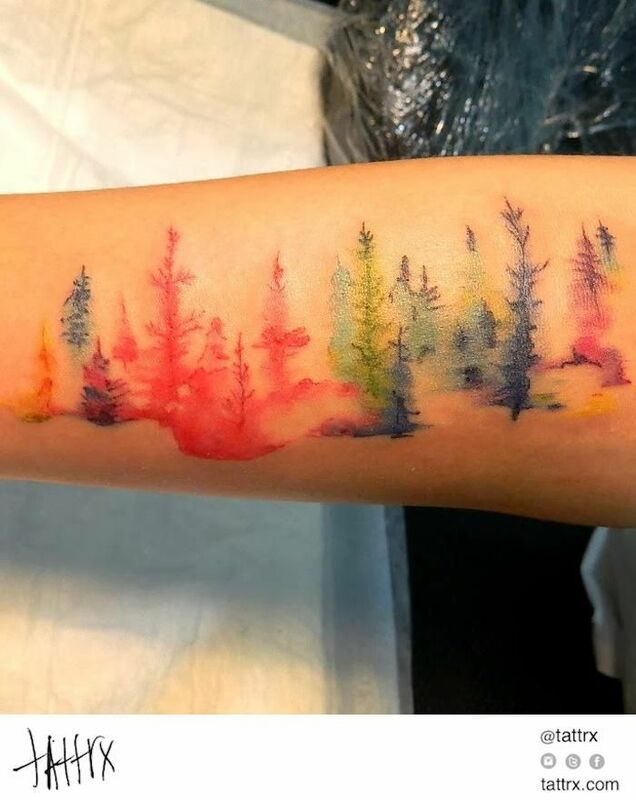 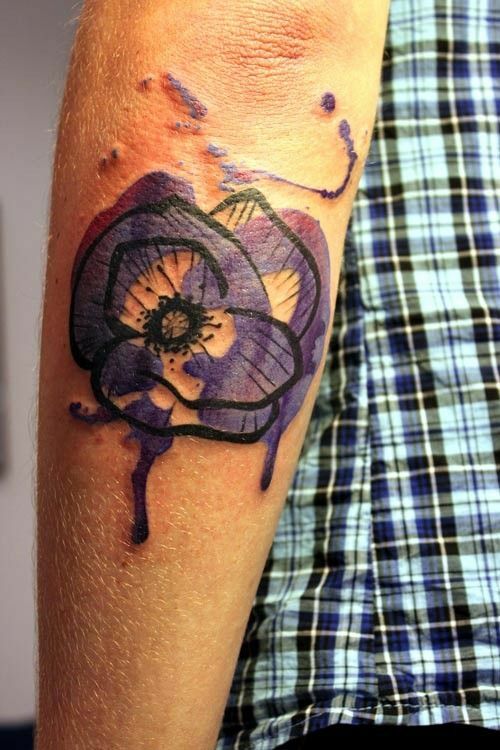 In one of our previous entries, we have given you articles about watercolor tattoos: 55+ Creative Watercolor Tattoos for Men and Women and 38 Superb Watercolor Tattoos for Women. 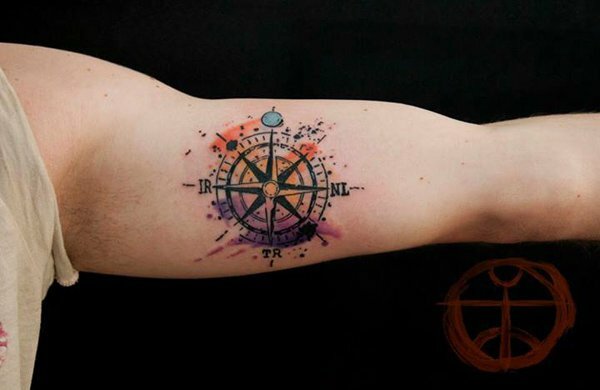 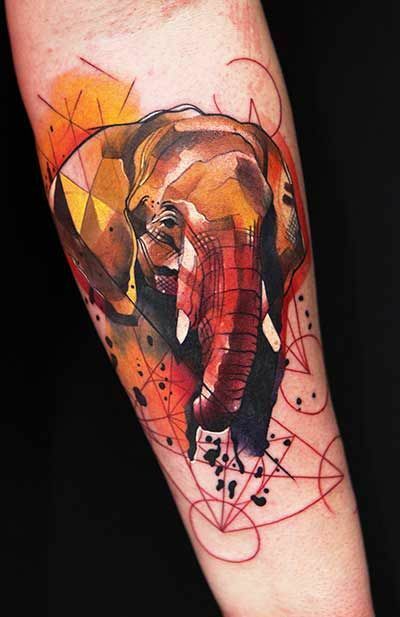 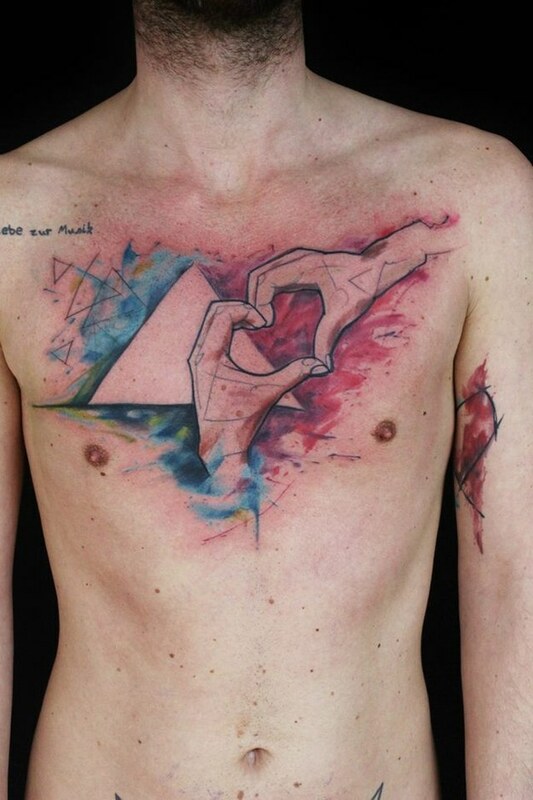 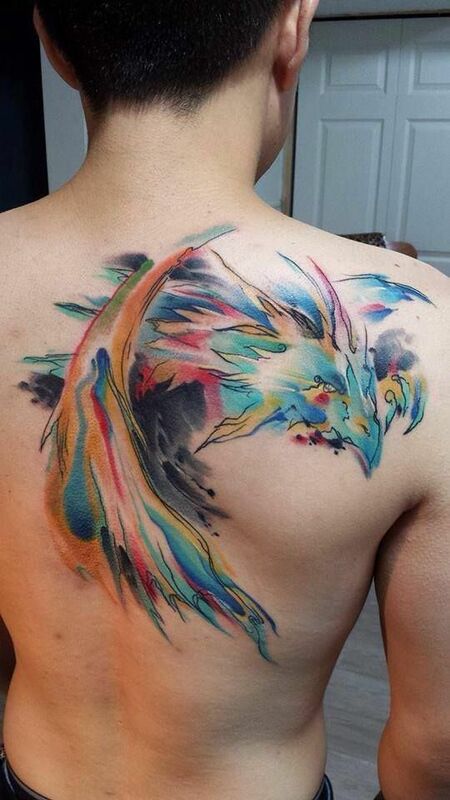 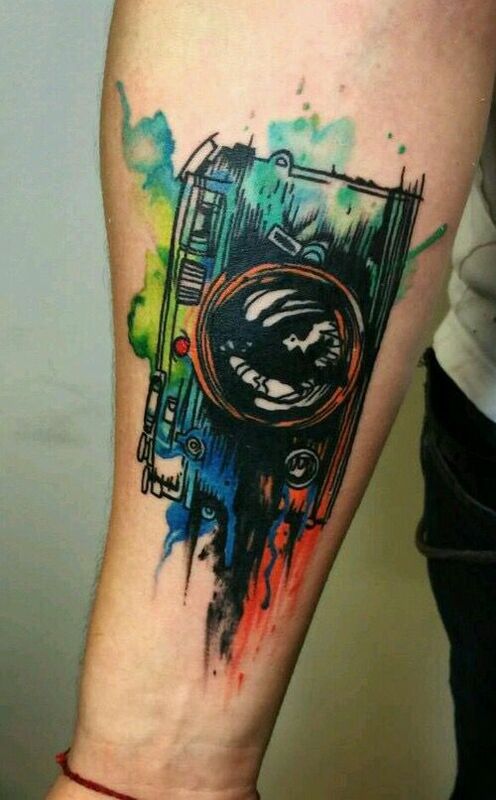 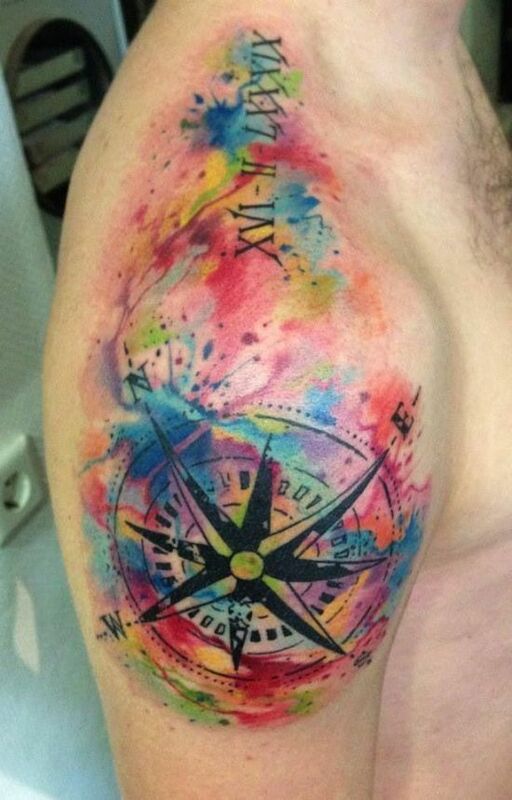 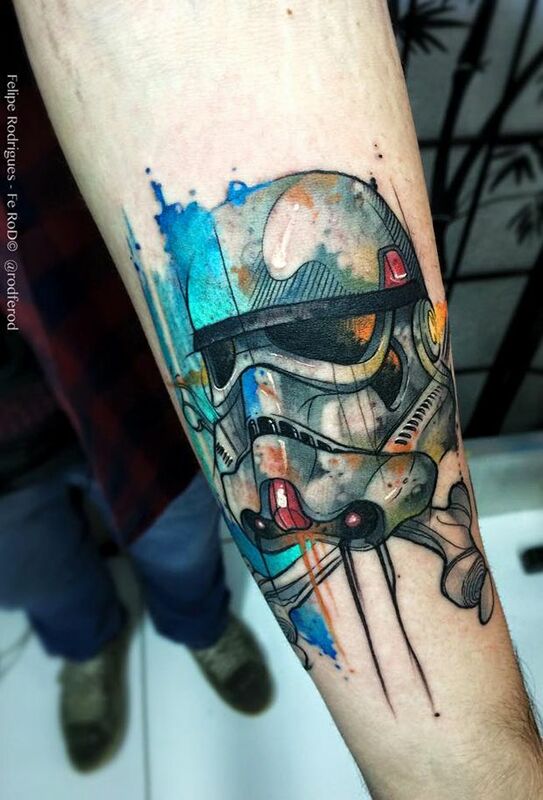 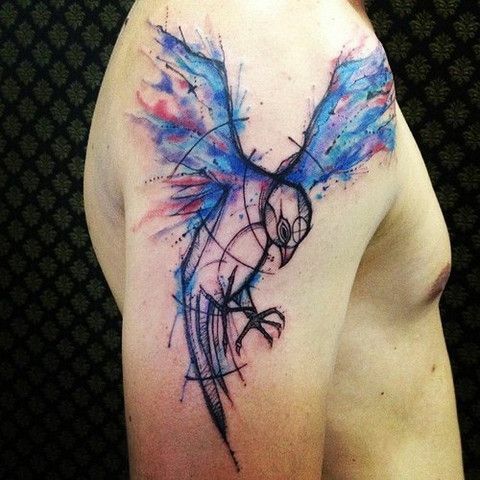 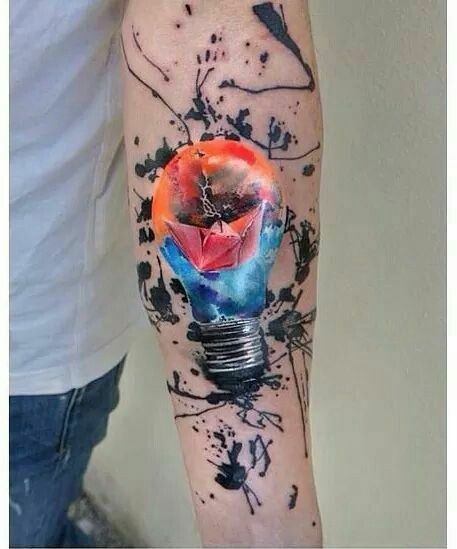 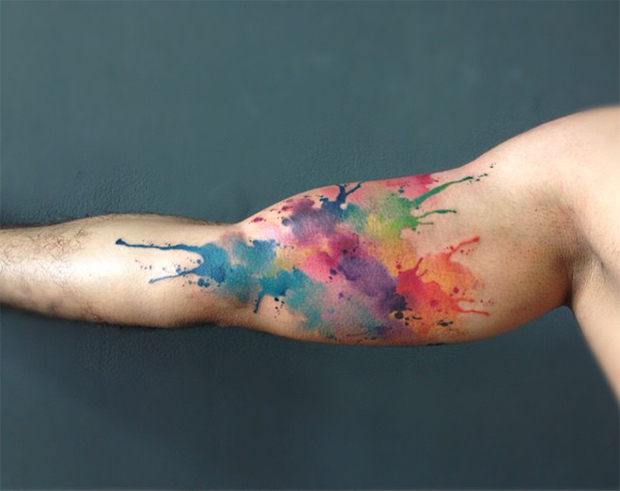 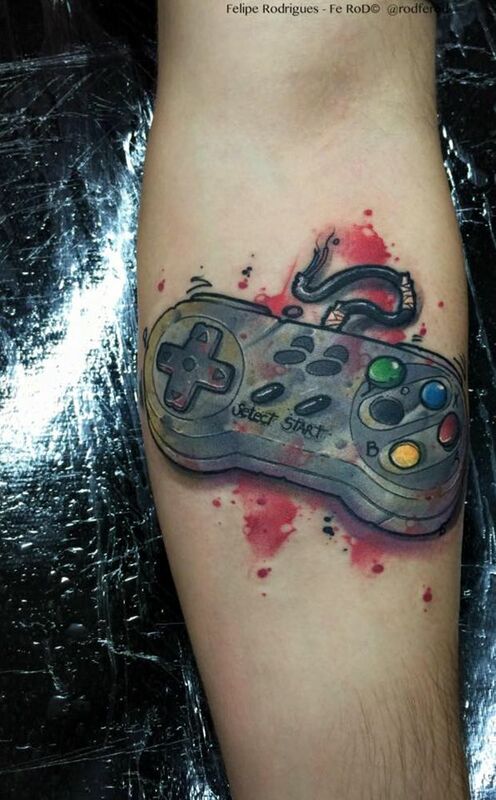 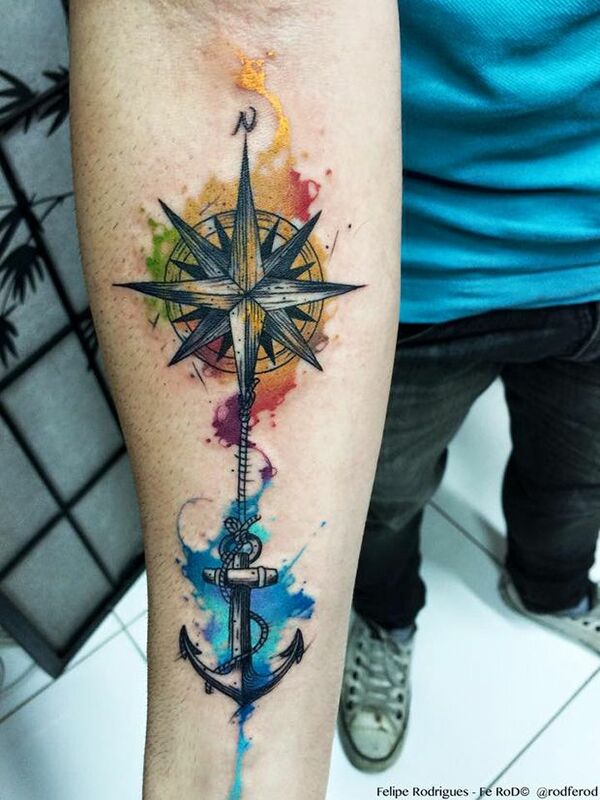 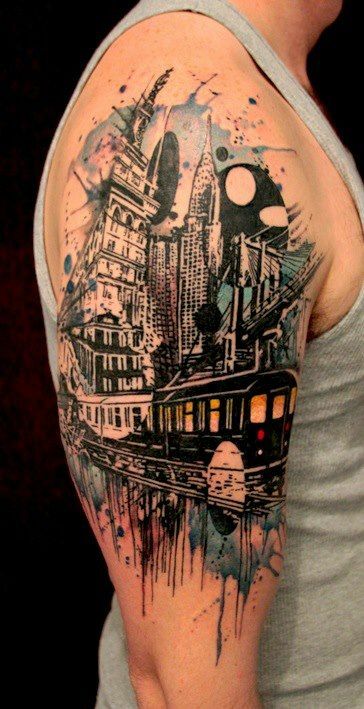 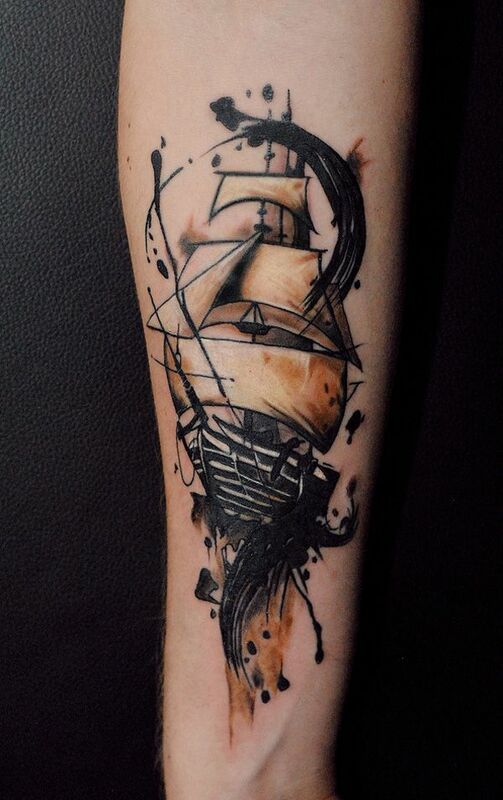 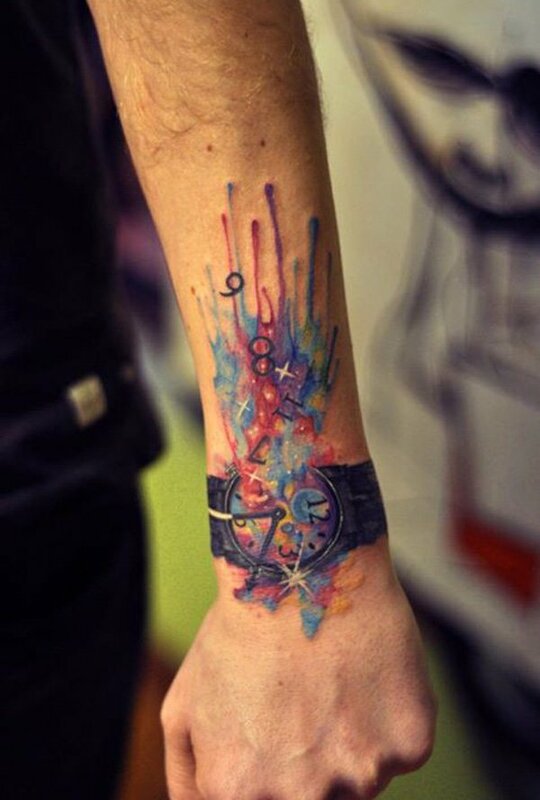 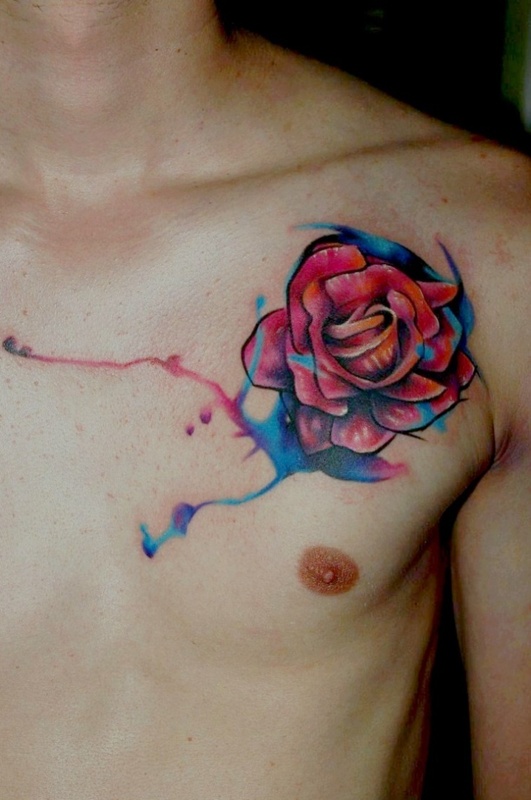 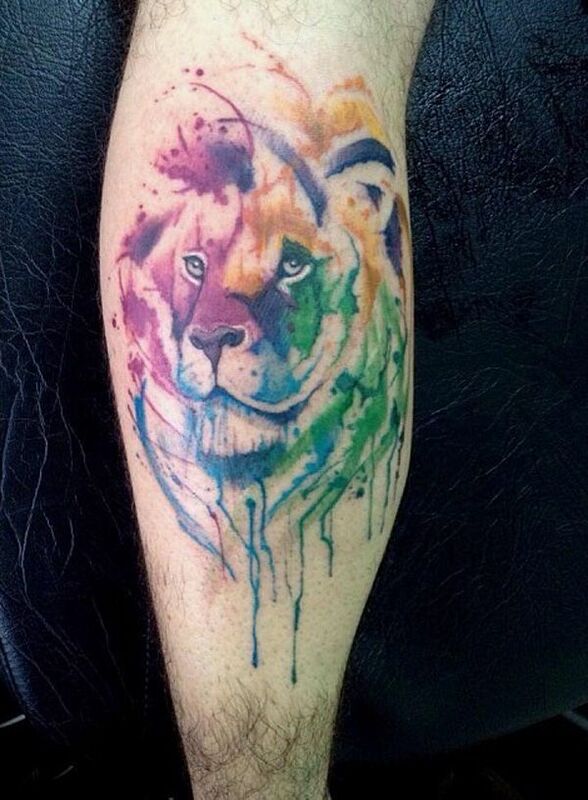 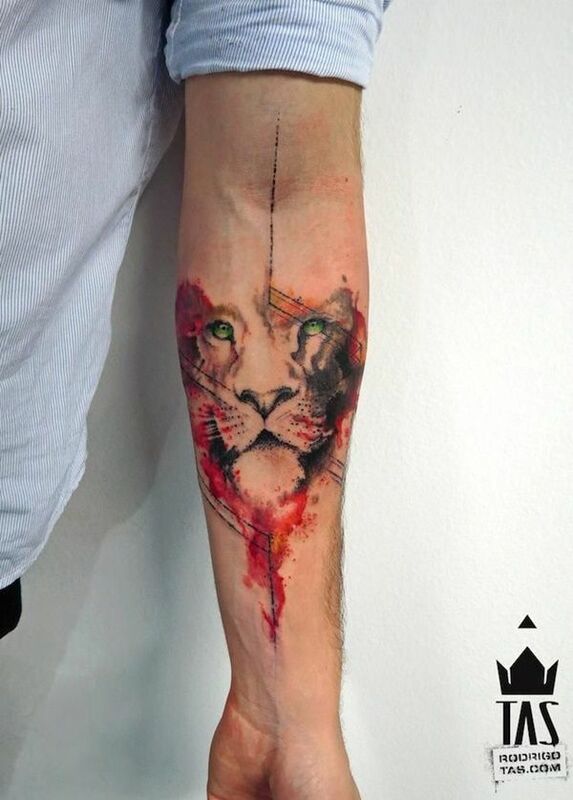 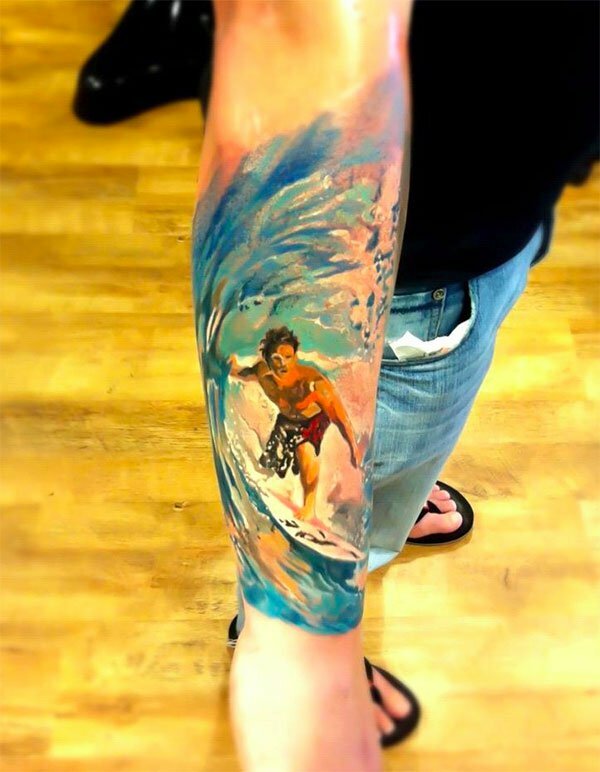 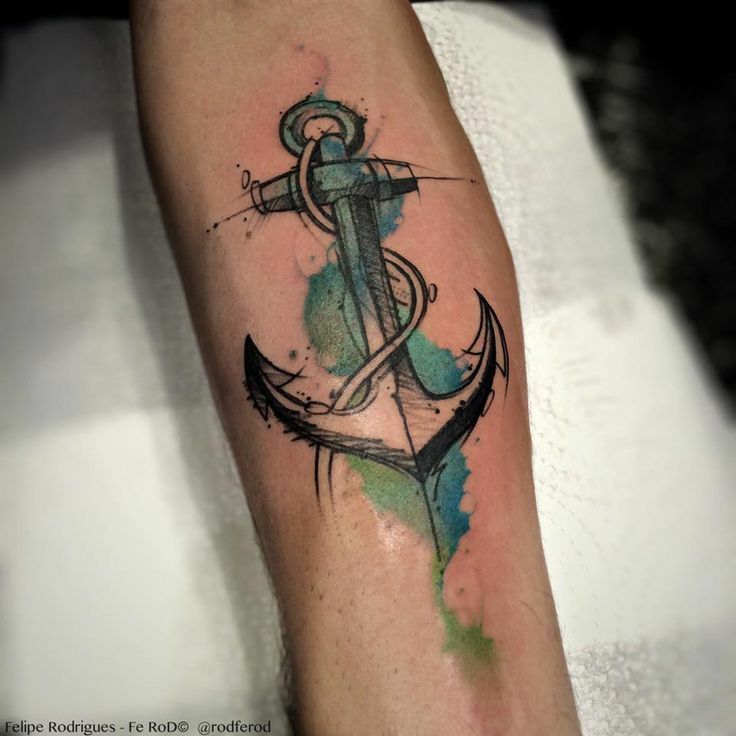 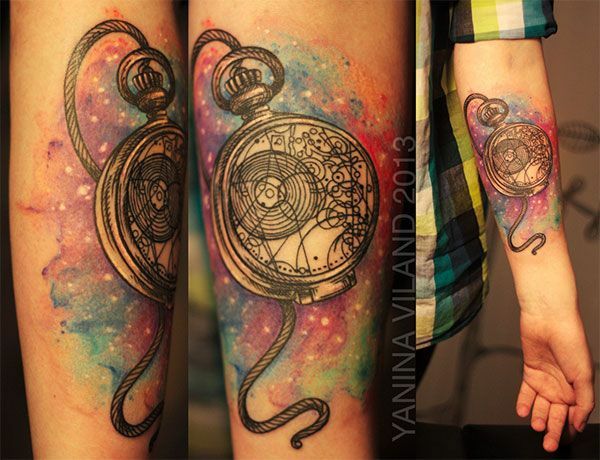 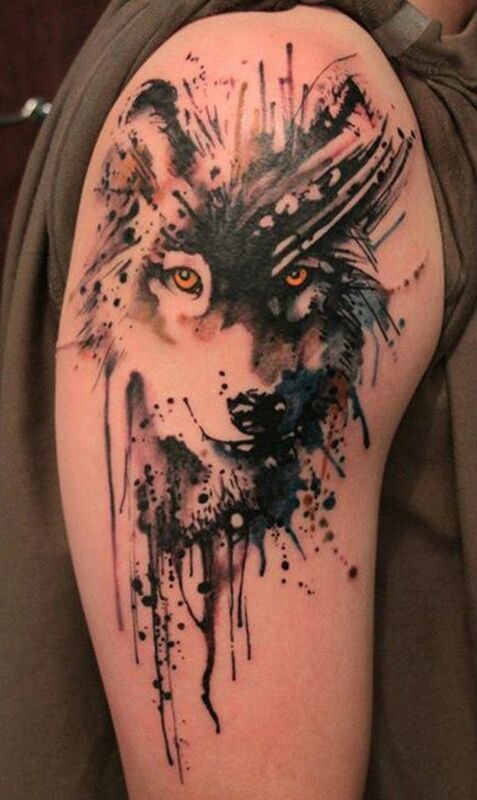 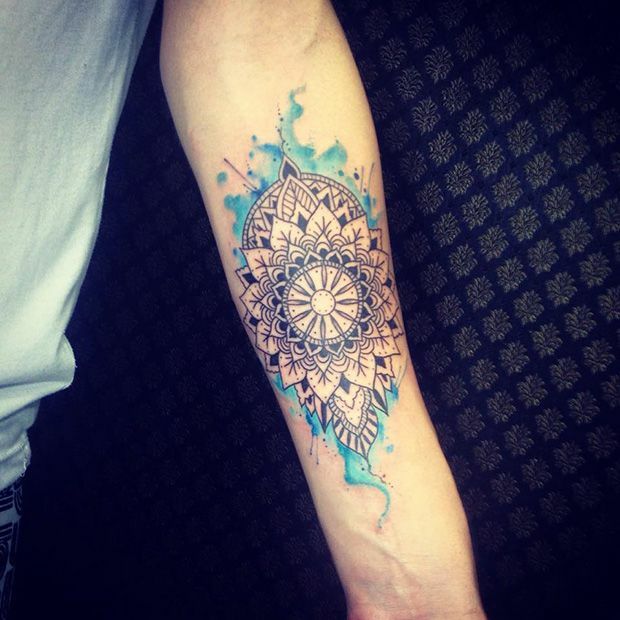 In this post, I am going to give you 35 Artistic Watercolor Tattoo Designs for Men, which are definite to leave you in astonishment.